(Individual Pictures taken are optional) Picture day is quickly approaching and pre-orders for picture packages may now be placed on-line at ios.mydorian.com using the Farwell access code, MLLM3ZHT. 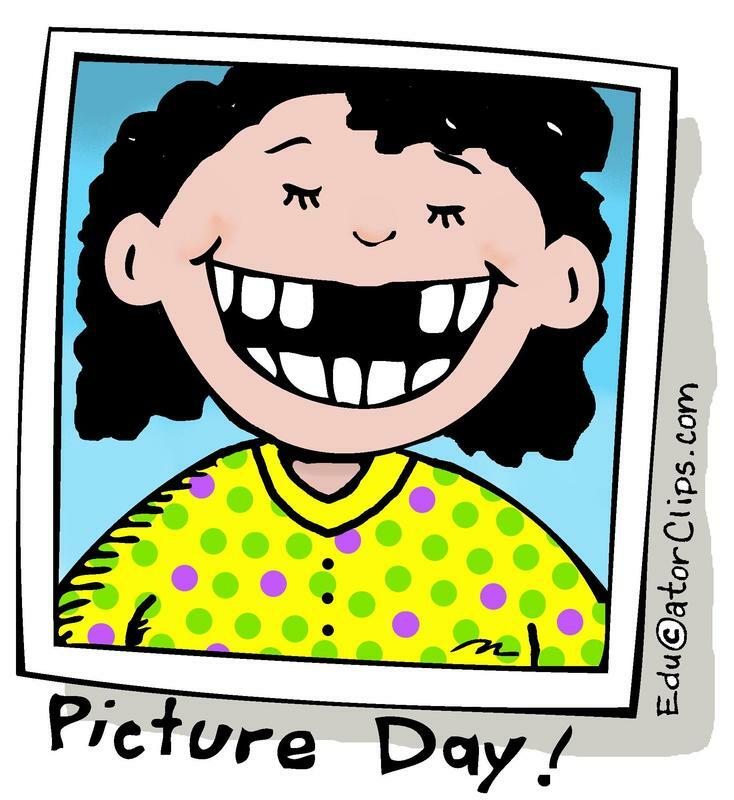 Your on-line order must be placed prior to 9:30am on picture day, 04/26/2019, to be individually photographed. For all image orders, regardless of payment option, bring payment or online receipt and completed envelope to picture day. Late orders are not accepted for those having individual pictures taken. Dorian does accept late orders for group pictures. Avoid wearing green for individual pictures. Green colored clothing will disappear when photographed on a green screen. 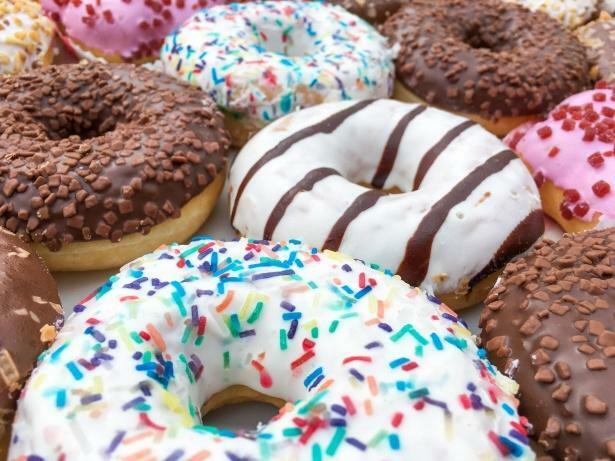 If the Access key for online ordering is invalid or results in error: Please check to that it was not typed incorrectly or you may call the customer advocate department at (800) 826-3535. 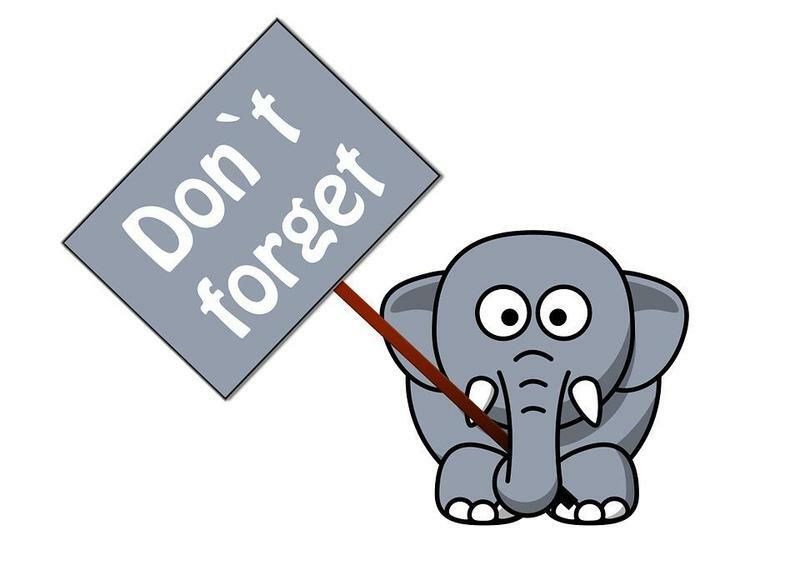 The Farwell PTO Meeting that was scheduled for April 9th at 6pm has been cancelled. It has been rescheduled for Tuesday April 16th at 6pm in the Farwell Elementary Library. All are welcome! !